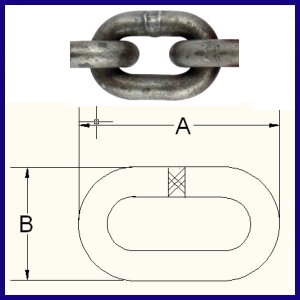 Alloy steel lifting chain that is imported from Europe, not deform easily. 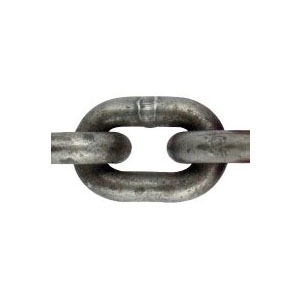 There are marks of European Union on the chain. 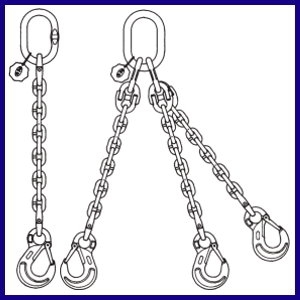 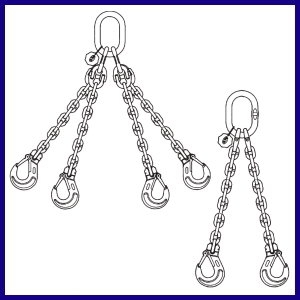 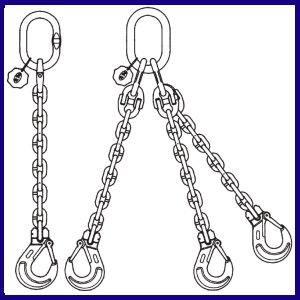 Designed to use with different grade 80 alloy steel slings to lift goods.